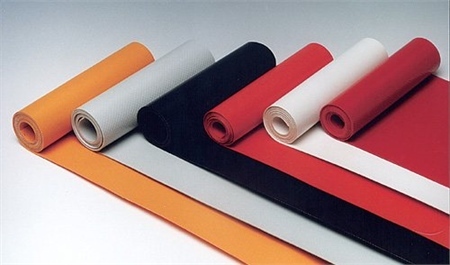 Ideal for larger repairs and for re-enforcing badly worn areas, this high quality hypalon fabric. Small roll of fabric supplied cut from a production roll. Roll Width: 75cm x 15cm. Sold individually.